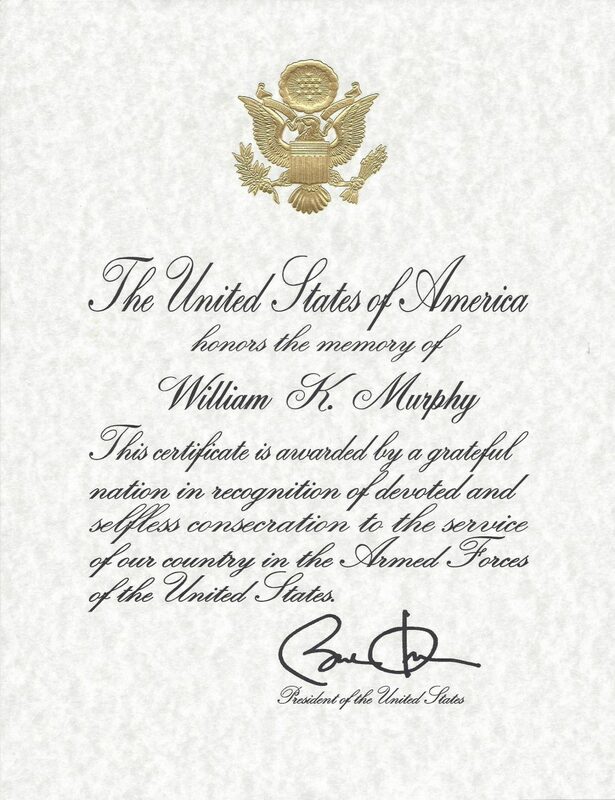 It was very fitting that I received this certificate recognizing my Grandfather’s Military Service over Memorial Day Weekend. He served in the Navy in World War II. The military funeral service for him last year was very moving. Thank you Grandpa and all of the other veterans, past and present, that have served our country.